Walking on the Nahoon beach in East London yesterday I was amazed to find a couple of Cowrie shells washed up after the strong winds and high seas of the last week. This beach is a very popular place for locals to walk their dogs and others like us to simply get some exercise or for families to bring their children to play. Normally there are very few shells on the beach but yesterday the big waves had obviously deposited a lot. So my walk was somewhat interrupted as I stopped to picked up a couple of Cowries to add to our collection. 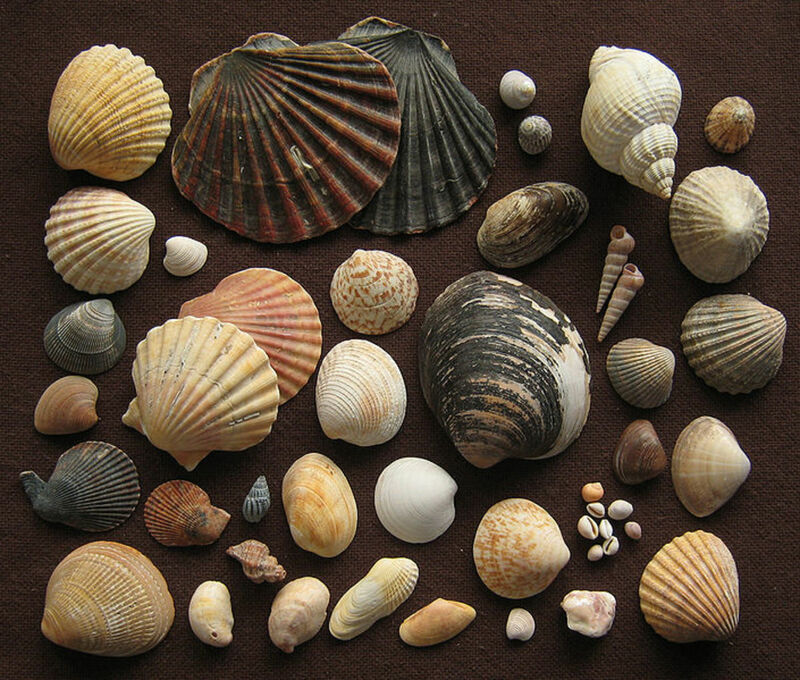 These shells have always been highly sought out by collectors because of their beauty. They have interesting patterns, a variety of colours, a neat rounded shape and a shiny polished surface. 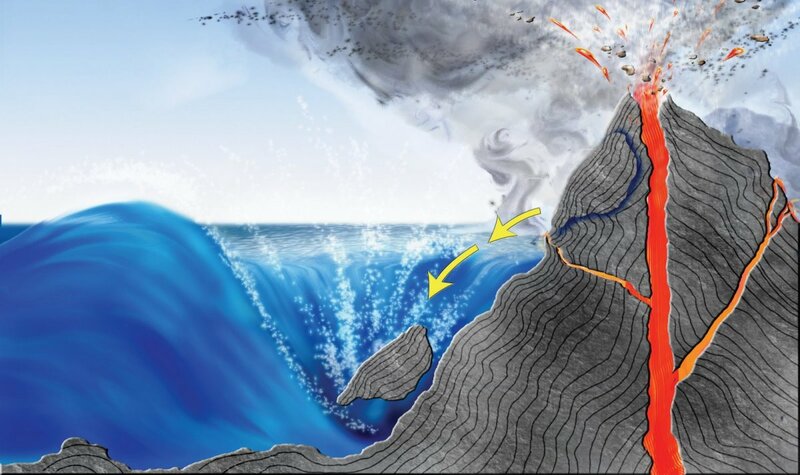 They are found mainly in the Indian and Pacific Oceans. The word porcelain in fact comes from the Italian name for these shell. The shiny surface of the cowrie looks like porcetain. 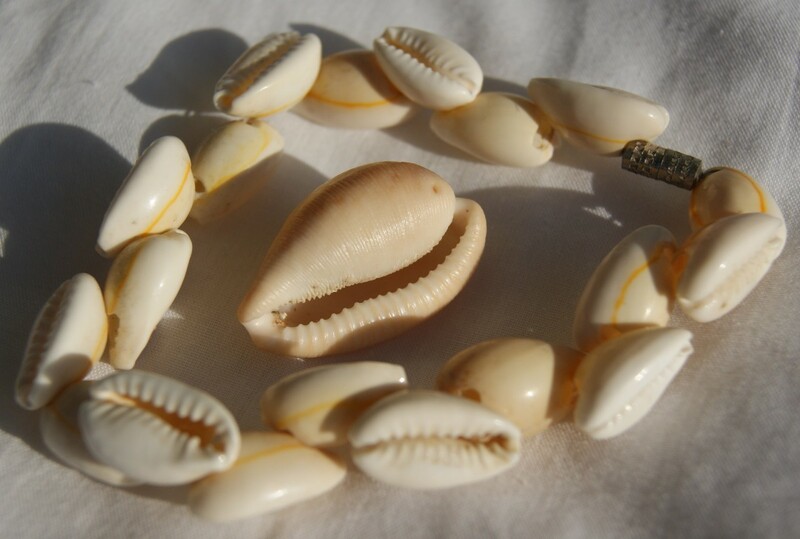 Cowrie shells for many years were the currency used by local tribes,Specially those living especially on the West Coast of Africa. Early Portuguese traders in the 17th Century bought gold, and ivory using textiles from India and cowrie shells from the Maldives to make their purchases. (Gilbert and Reynolds pg.182) During the slave trade some traders collected shells in large quantities from the Indian Ocean Islands and transported them to the west coast of Africa and are reputed to have made huge profits of up to 500% as they sold then there. This shell currency was still used extensively in West Africa until the 19th Century when it was eventually replaced by modern currencies. 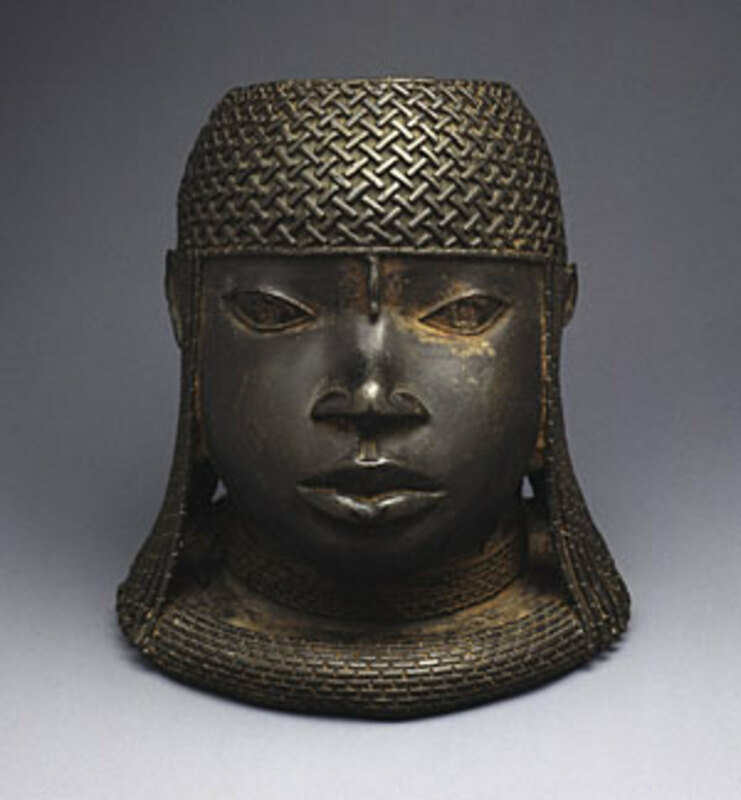 An African king, Muniyoma in the old Bornu state is reputed have wealth estimated at 30,000,000 shells, with regular taxes in various amount of shells being paid by all his subjects. 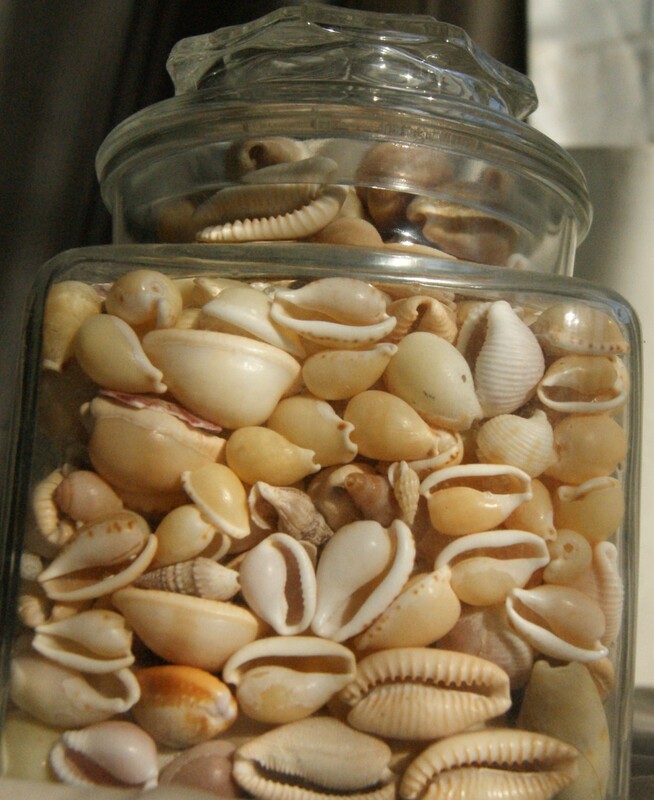 Shells as currency were often threaded onto strings in groups to make counting and exchanging them easier. 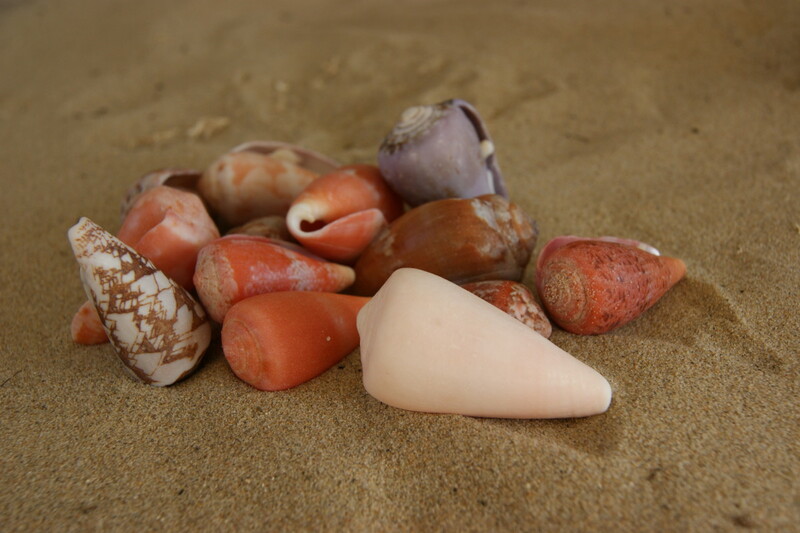 Often the shells used by one tribe were not accepted by other tribes. Shells and specially cowries were also used decoratively. Bangles were worn around ankles, necks and wrists. 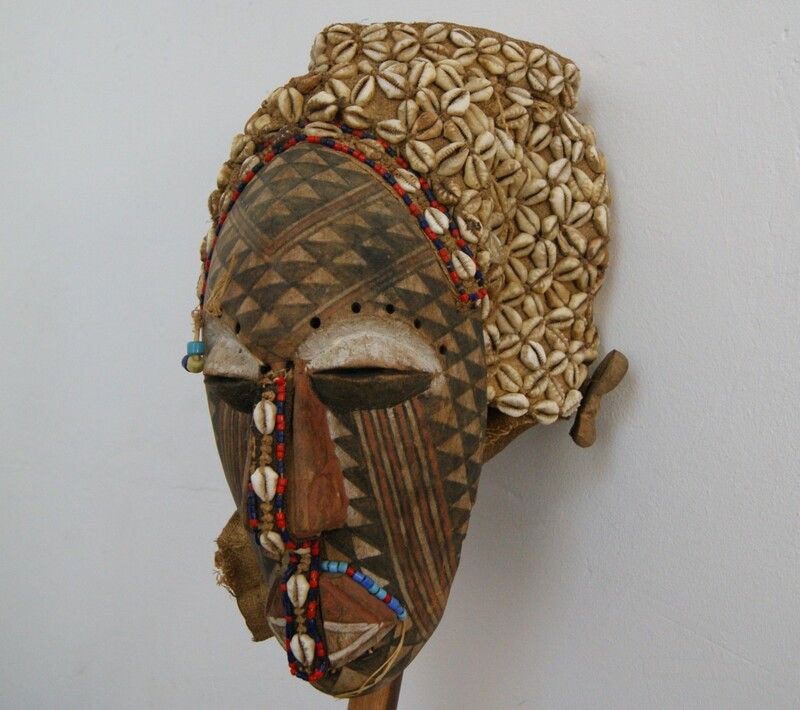 Masks and belts were decorated with shells for ceremonial purposes. The Golden Cowrie of the Pacific Ocean was worn by Fiji and Haiti Royalty to designate their important position. 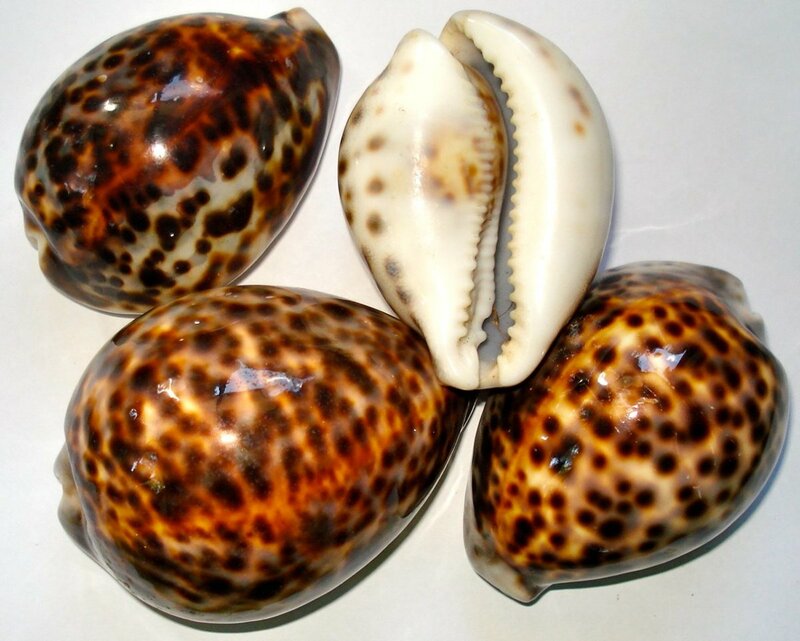 The cowrie was also an important item in casting spells and driving out evil spirits. 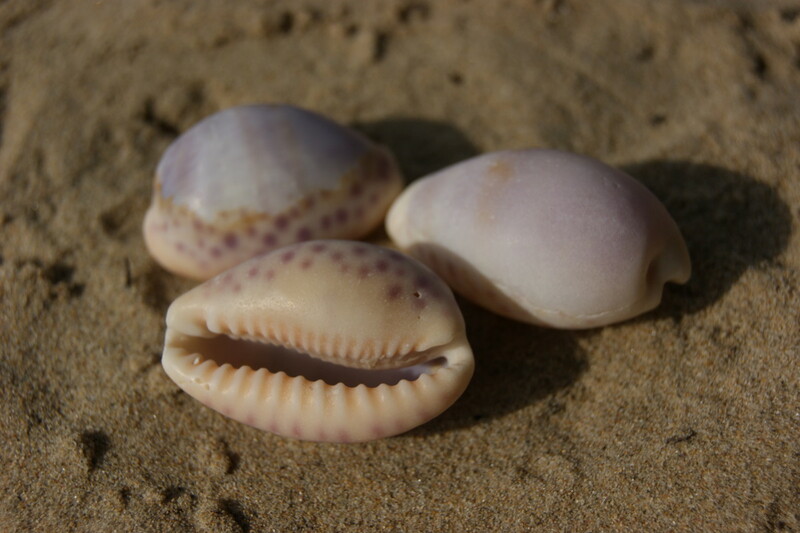 In some areas it was considered to bring luck if you found a cowrie and threw it into the sea to keep the gods happy. Even in ancient history this beautiful shell was admired. In the Metropolitan Museum in New York a necklace by an Egyptian jeweller is on display that is made of gold but is modelled on these shells. It is said to have belonged to Princess Sit Hat-Hor Yunet who was the relative of three important Pharaohs. In recent times in Europe large cowries are used as darning equipment as the sock is held over the smooth surface of the shell. The Cowrie has been given the scientific name Cypraeida and within the larger family there are more than a hundred different kinds. A small kind used mainly as a currency in Africa was given the name Monetaria moneta. 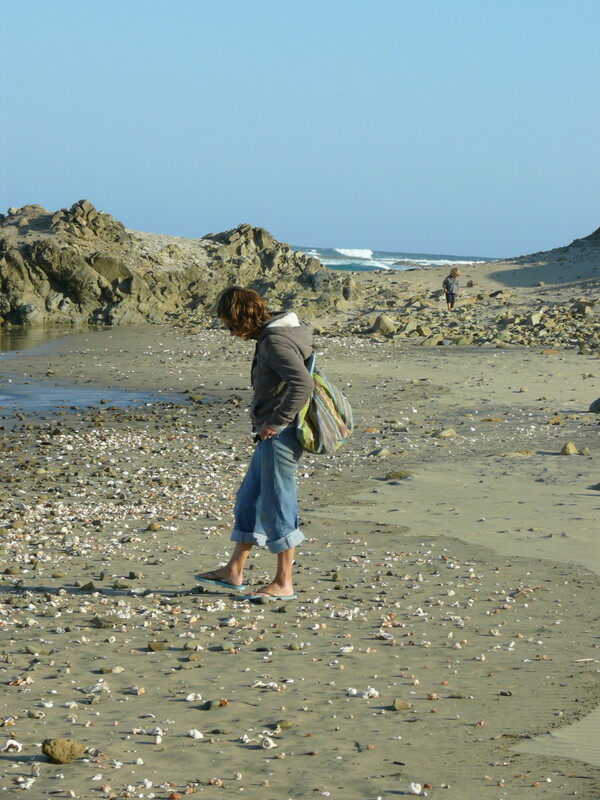 A couple of weeks ago on the Wild Coast of the Eastern Cape our daughter Heidi collected over 700 Cowries in a variety of sizes and shapes along the beach. This was simply mind boggling as to find one or two is usually great. 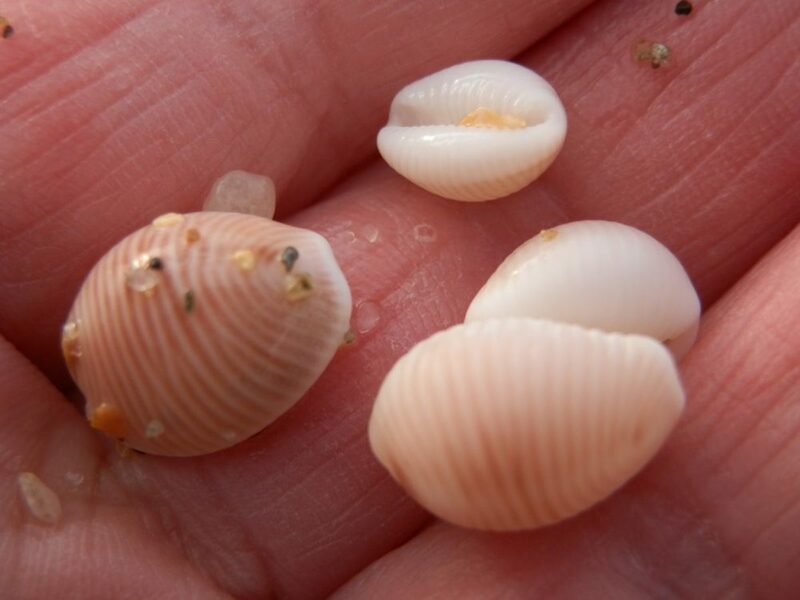 Just a reminder that it is necessary to have a licence obtainable from any Post Office to collect live shells. Then there are also daily restrictions If you simply pick up shells on the beach then it is no problem. 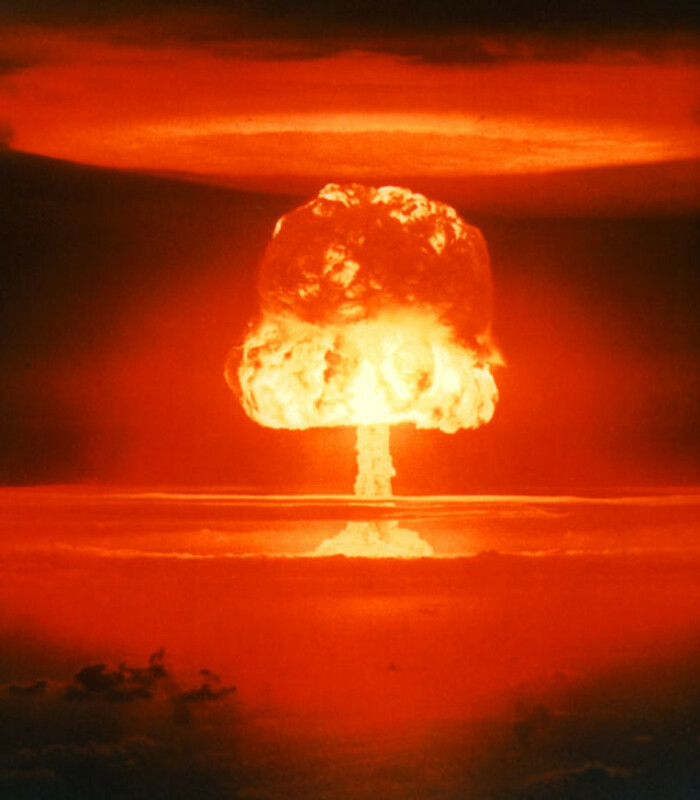 If you are collecting shells to sell them then there are other implications. At present after the heavy seas over the past couple of weeks it is definitely shell collecting season in South Africa. My wife has had a long love for these shells and so the bottle shown in the photo must have some value - that is if we lived a couple of hundred years ago. I doubt whether our bank manager will trade it for Rands today, but then I may not want to exchange it as it has a special place on our mantel piece. 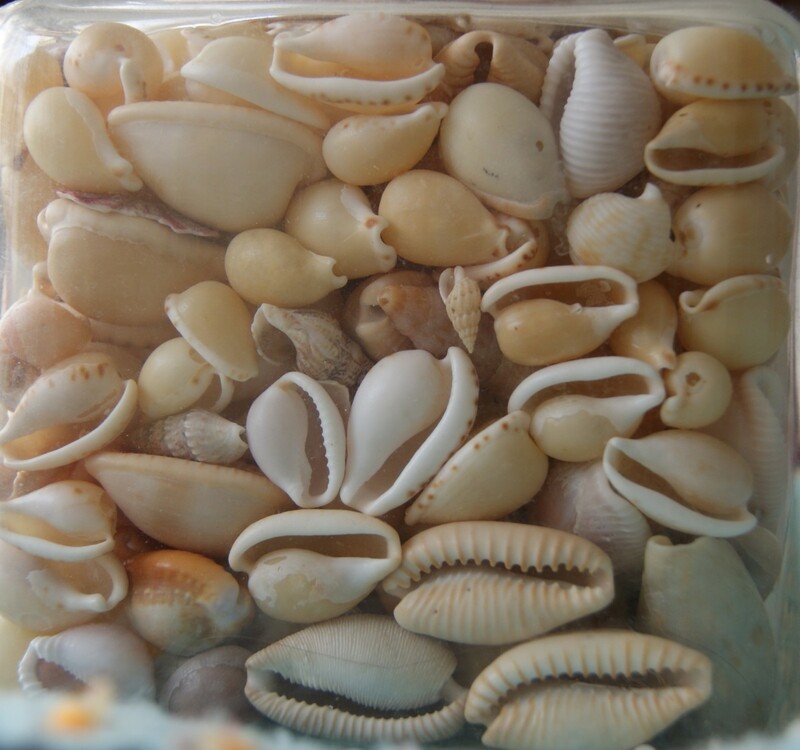 Post Script: A visit to the Coffee Bay area this past weekend enabled us to add many new Cowries to our personal collection. 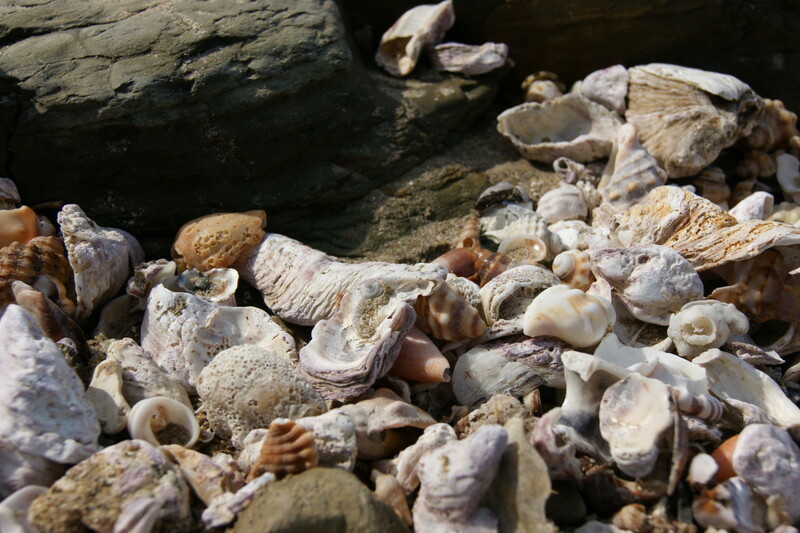 The beach known locally as "Shell Beach", located north of the small coastal town in the Eastern Cape is a treasure trove of all kinds of shells and specially Cowries. 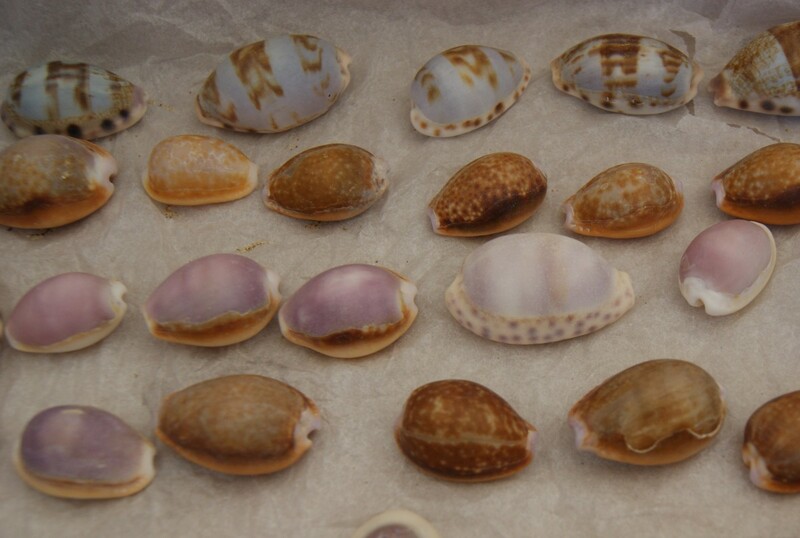 My favorites were however the Cone Shells that come in a variety of beautiful colors and patterns. At the same time I was caught by the spell of Cowries and picked up hundreds while walking along the rocky coast. Some were small and others large. For some reason the Cowries and Cone Shells seem to survive their journey onto the sand best. I really enjoyed this. What fabulous historical data.